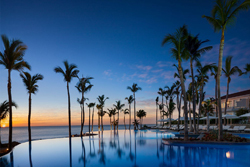 Please submit the short form below to receive our Mexican Luxury Winter Escape Itinerary. 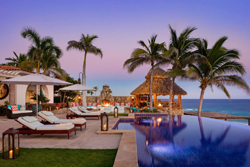 Exceptional luxury and blissful serenity, with breath-taking sea views and all the gracious hospitality of Mexico. 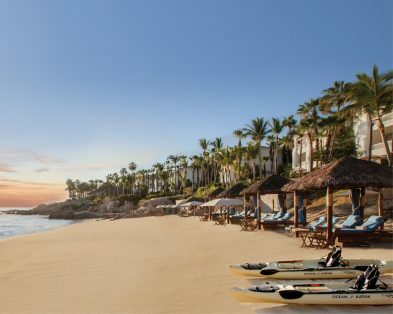 Overlooking the picturesque ocean front, all rooms are perfectly poised to take in the glory of a Los Cabos sunrise. 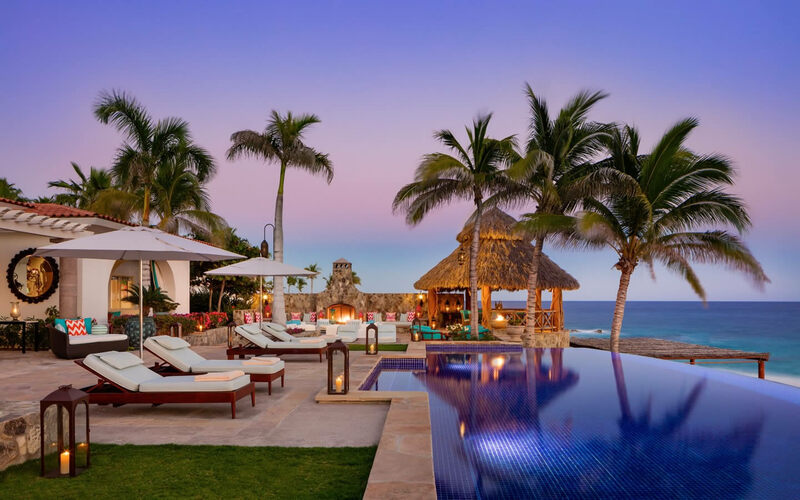 Appointed with the finest amenities and bestowed with the services of a butler, each boasts spectacular sea views from a private terrace or patio. 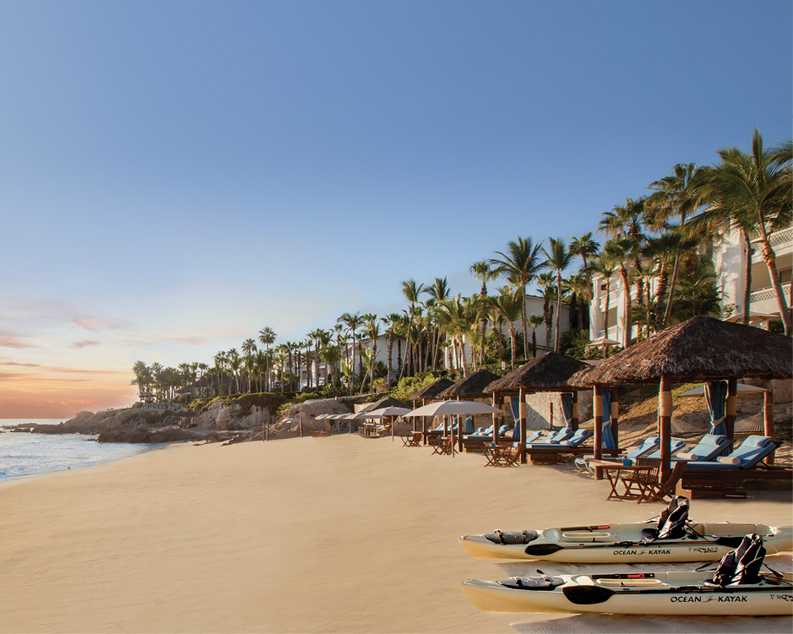 With all the genteel warmth and welcome of Mexico, One&Only Palmilla welcomes guests with unrivalled standards of service and exceptional amenities. 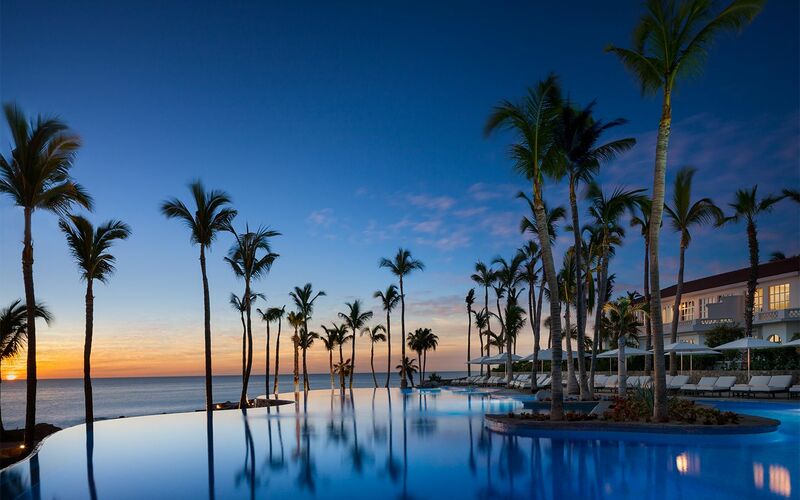 Dining at One&Only Palmilla promises moments of culinary discovery sure to surprise even the most discerning palates. 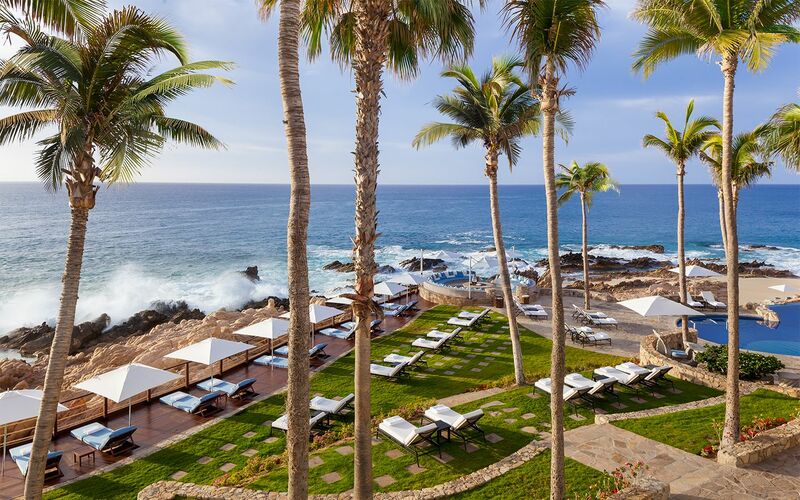 Agua by Larbi Restaurant features the renowned ‘Mexiterranean’ cuisine of the award-winning Executive Chef Larbi Dahrouch. 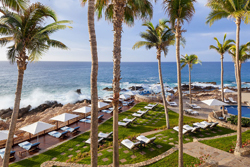 Market Restaurant by Michelin-starred Chef Jean-Georges Vongerichten features Eurasian cuisine with Mexican ingredients along with the country’s most complete wine list. 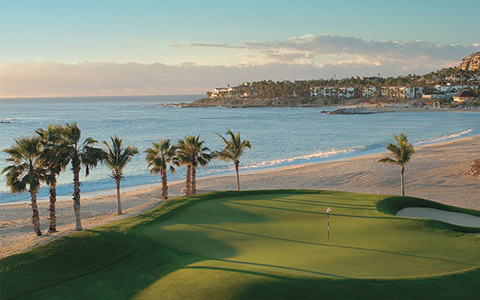 If all that isn’t enough, you’ll also find Mexico’s premier destination spa here, and an abundance of activities to keep you entertained including a 27-hole Jack Nicklaus-designed golf course, deep-sea fishing and complimentary non-motorised watersports including paddle boarding, kayaking and snorkelling at Pelican Beach.This is sheer heaven on earth for outdoor enthusiasts and adventure-seekers, from championship golf and seasonal whale-watching to deep-sea fishing and 4WD excursions into the Baja desert.